What a great start of the year it's been for our Photo Competition! 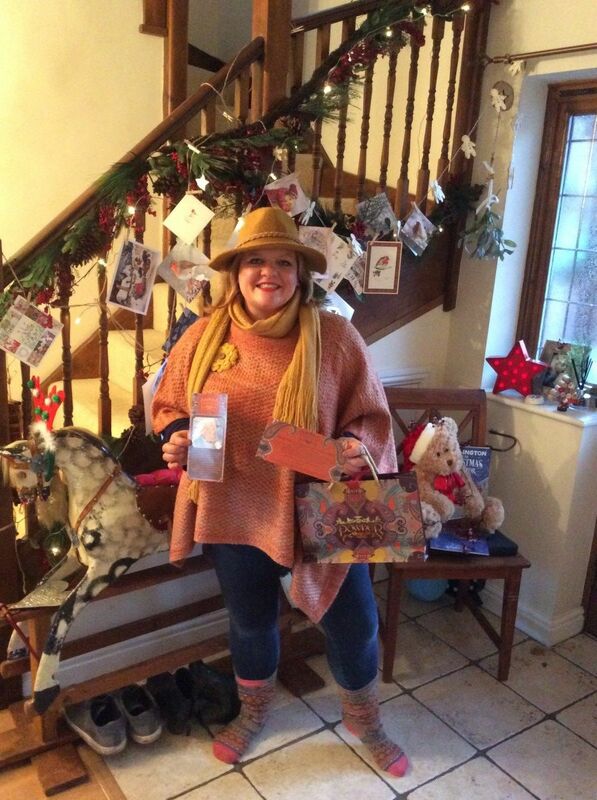 It looks like a lot of you lovely customers were gifted with some Powder goodies over Christmas, and we're so glad to see that so many of you have sent in photos of your #powderuk style! As always it has been so hard for us to choose a winner, so we feel we need to share some of our favourite photo entries with you all. 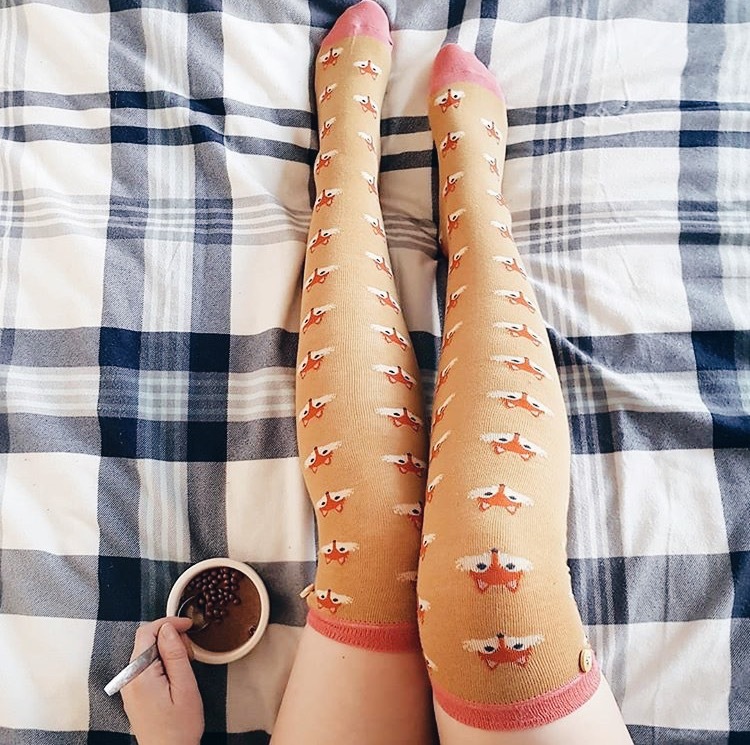 Not only is this an exciting competition for us as we can see how our lovely customers style our products, but it also means we get to award one lucky customer £100 to spend on our website! 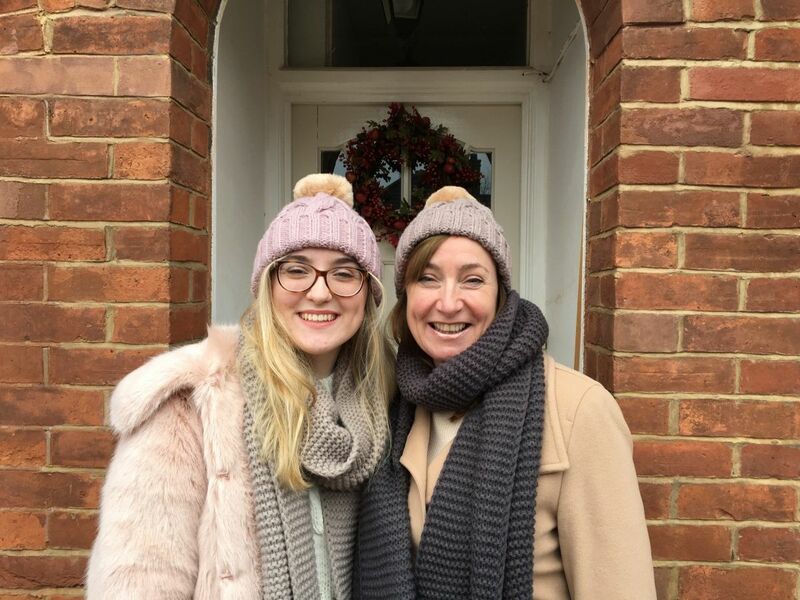 Charlotte sent in a photo of her and her Mum matching in our Charlotte Hats! Don't they look beautiful! 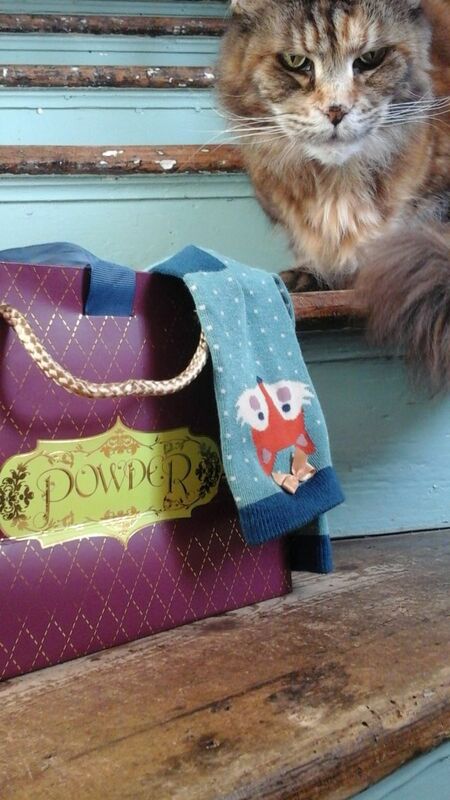 Hesta and her adorable cat with our Fox Ankle Socks! 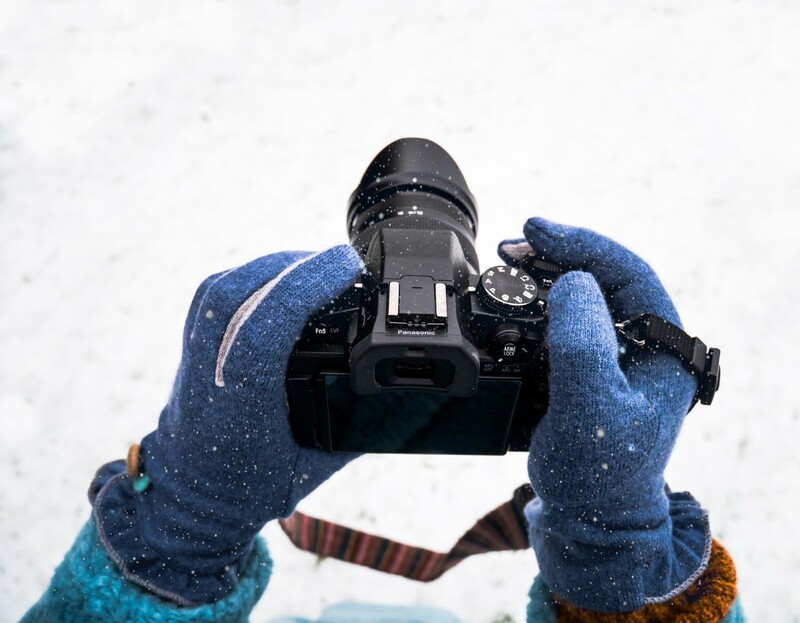 Hayley Irving in her very photogenic Isabella Gloves! 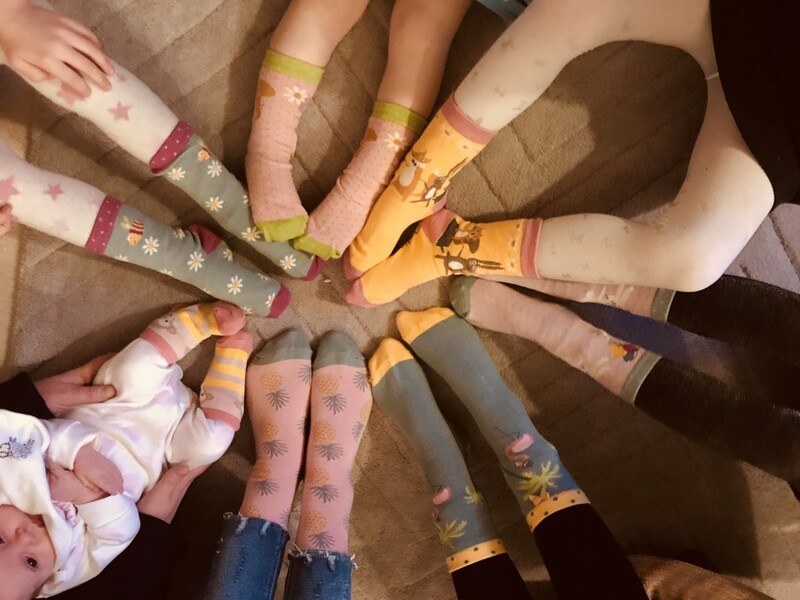 Lots of Powder sock fans from Rosemary Kenyon! What a fabulous selection!